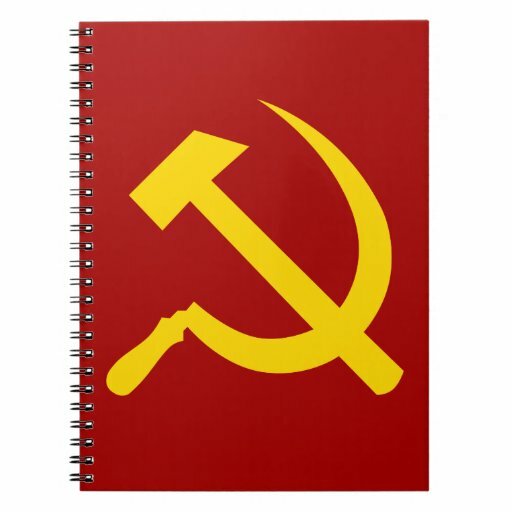 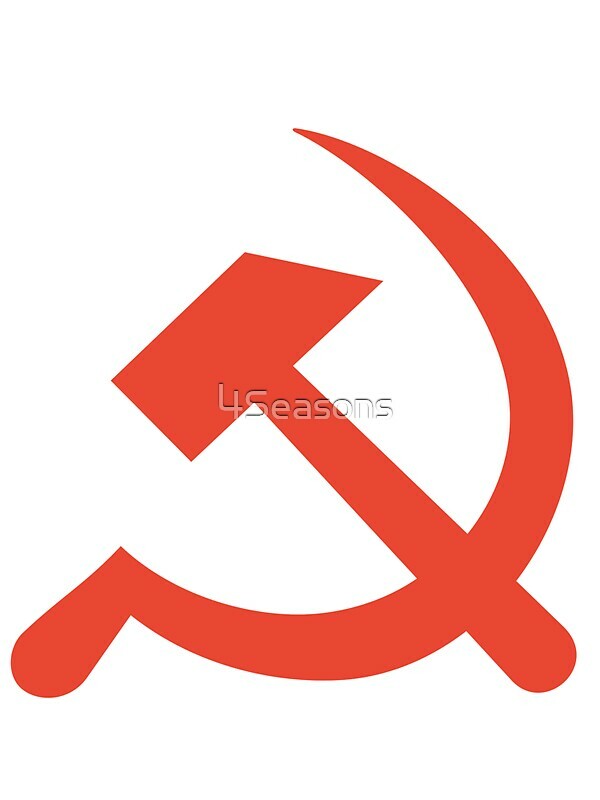 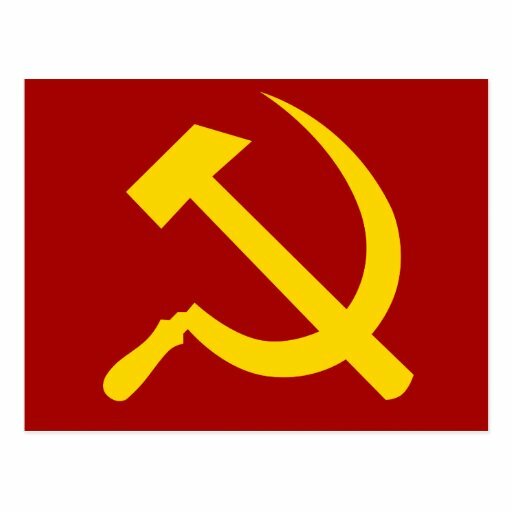 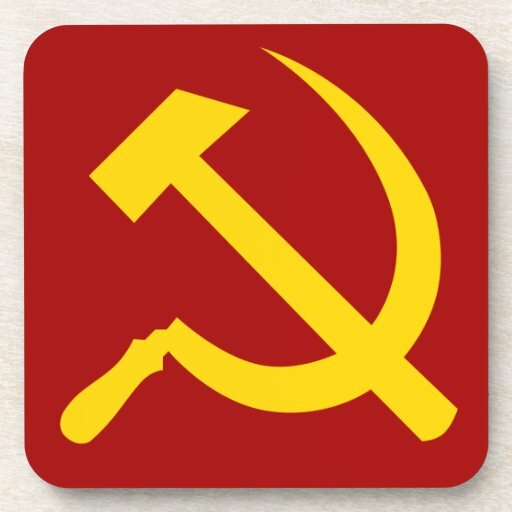 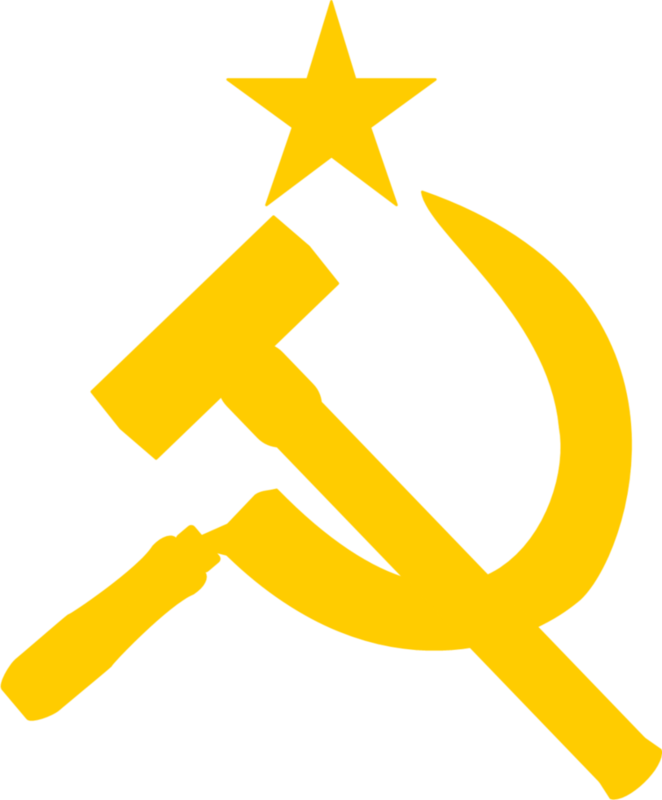 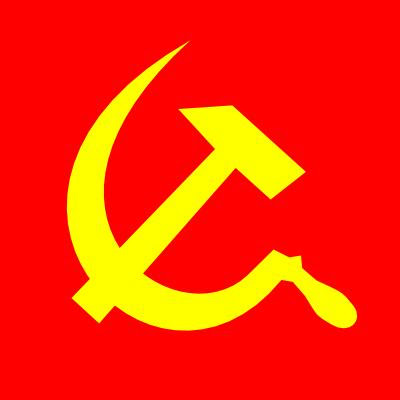 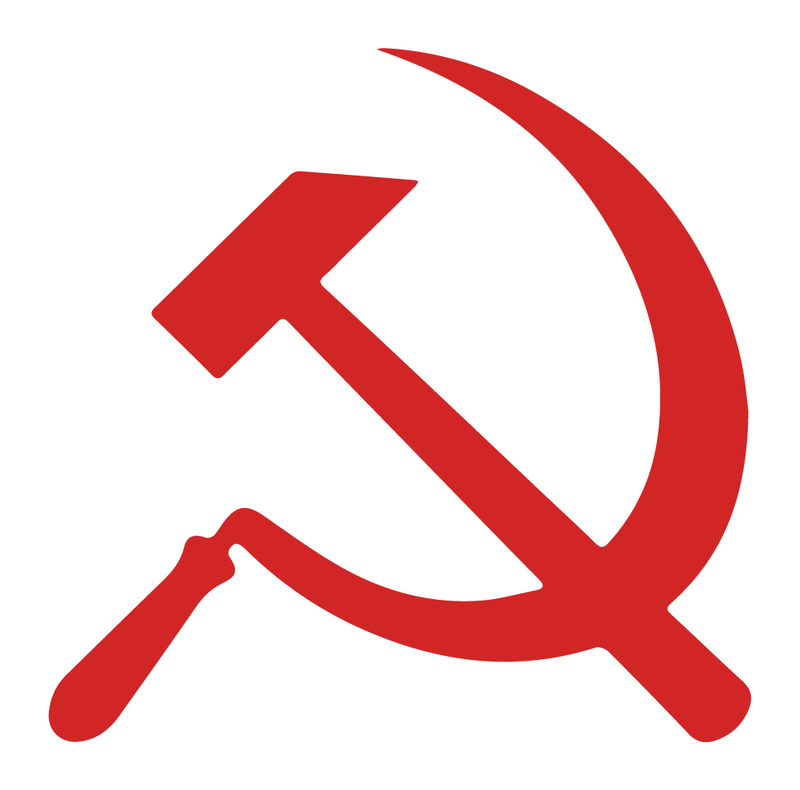 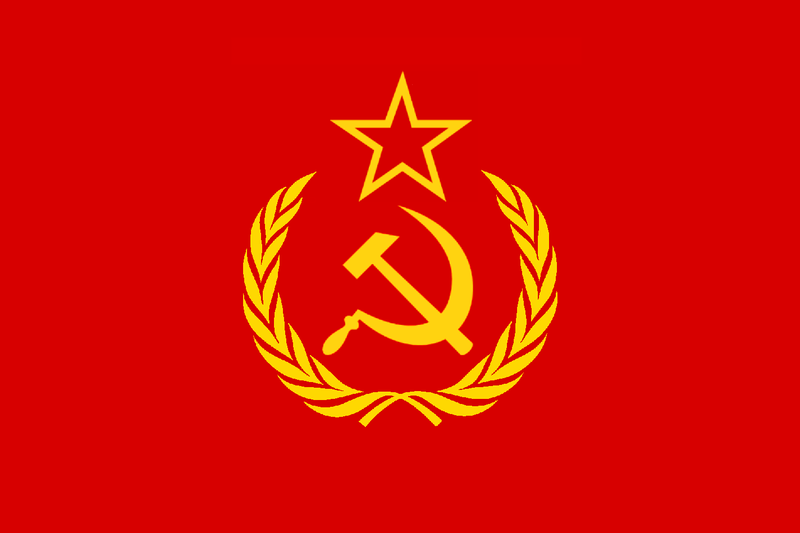 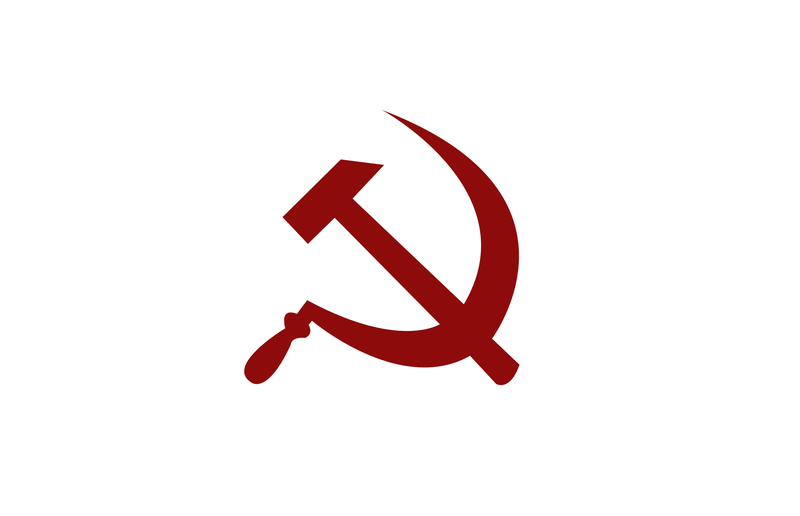 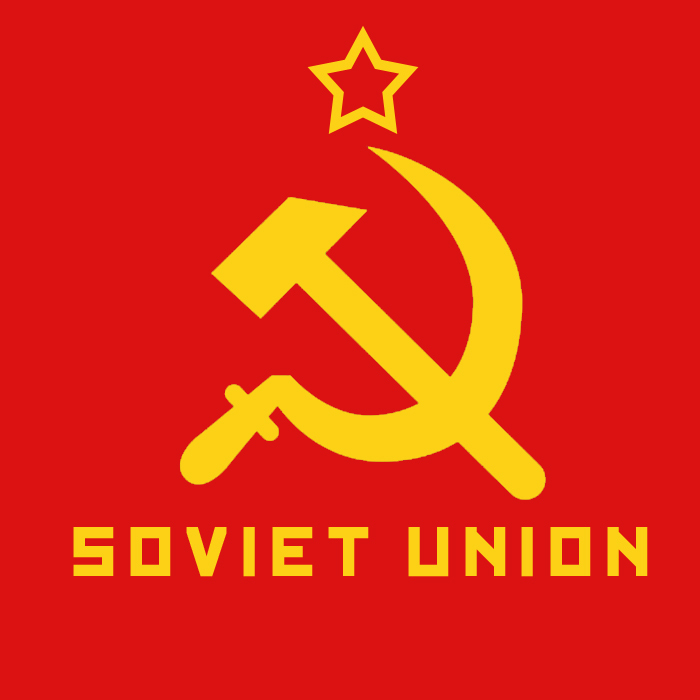 The Soviet Union,[b] officially the Union of Soviet Socialist Republics[c] (USSR),[d] was a socialist state in Eurasia that existed from 1922 to 1991. 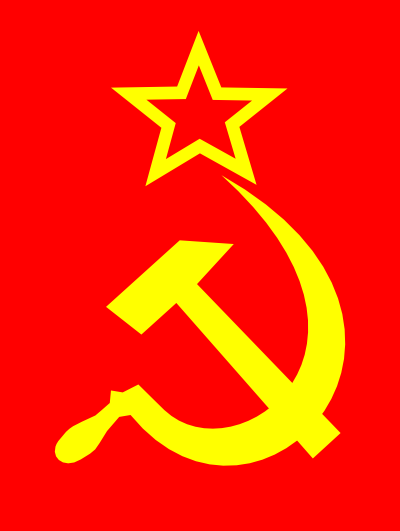 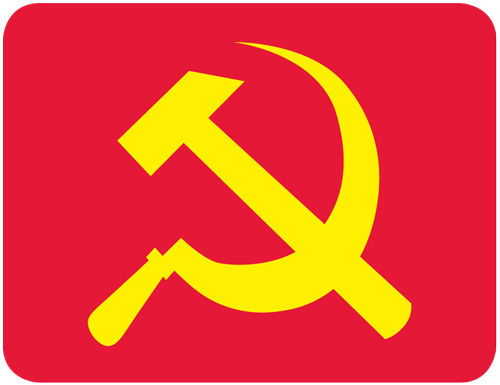 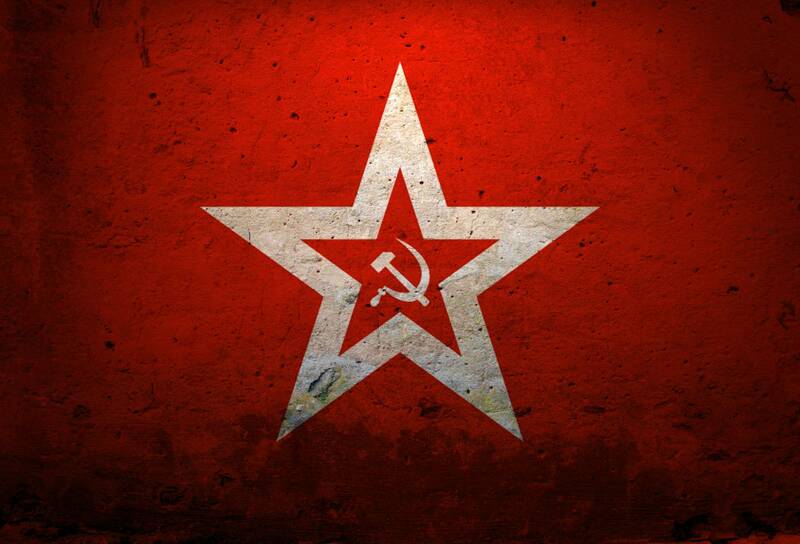 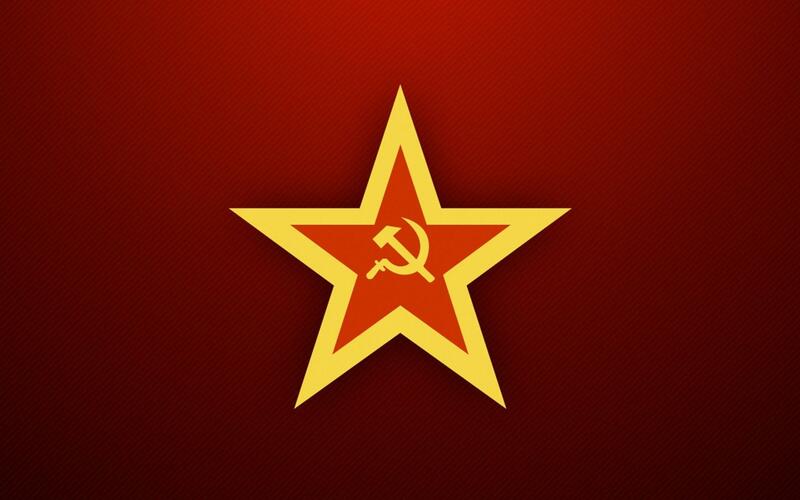 Nominally a union of multiple national Soviet republics,[e] its government and economy were highly centralized. 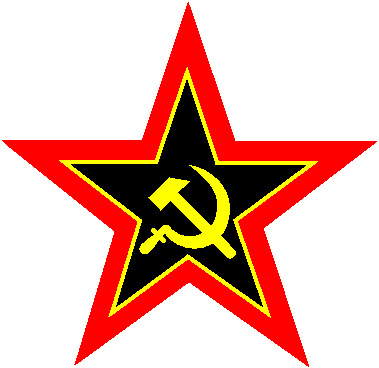 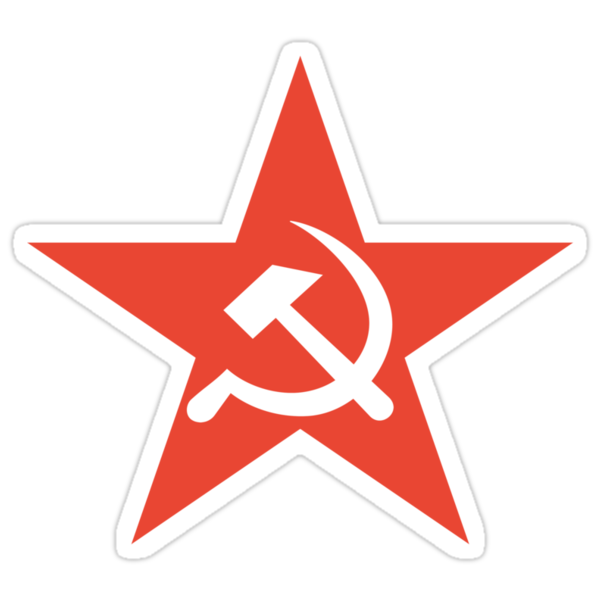 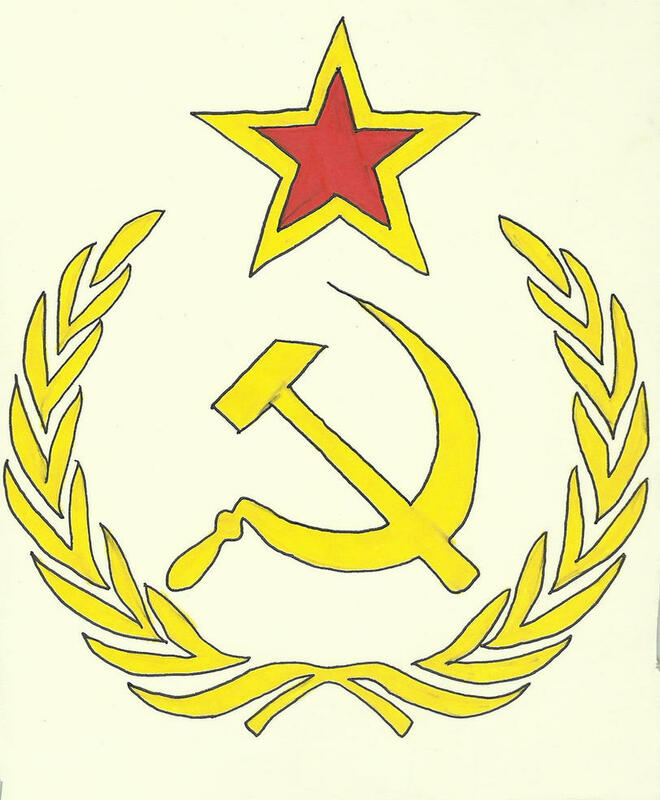 The country was a one-party state, governed by the Communist Party with Moscow as its capital in its largest republic, the Russian Soviet Federative Socialist Republic (Russian SFSR). 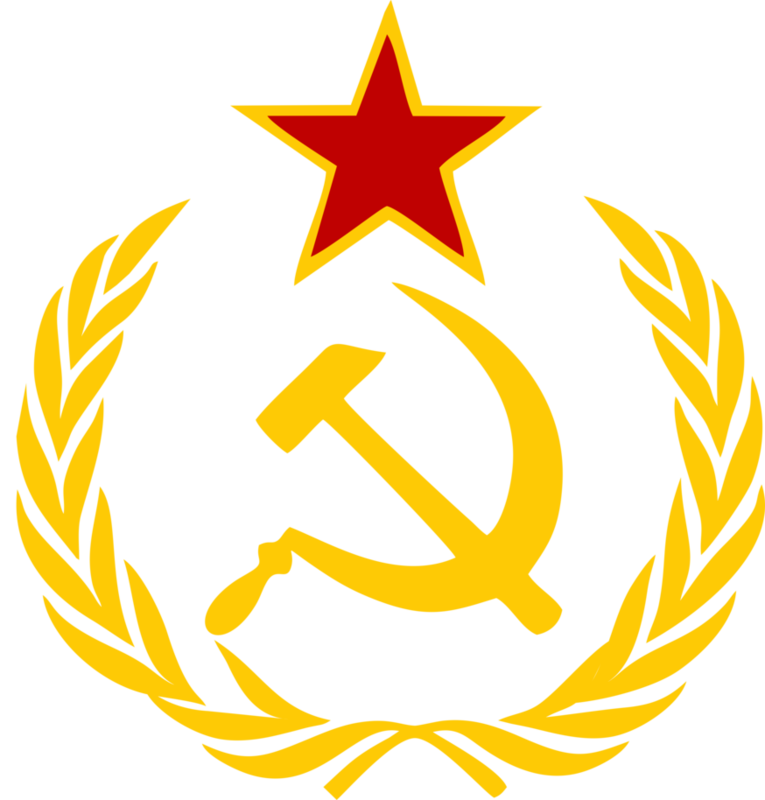 Other major urban centres were Leningrad, Kiev, Minsk, Alma-Ata, and Novosibirsk. 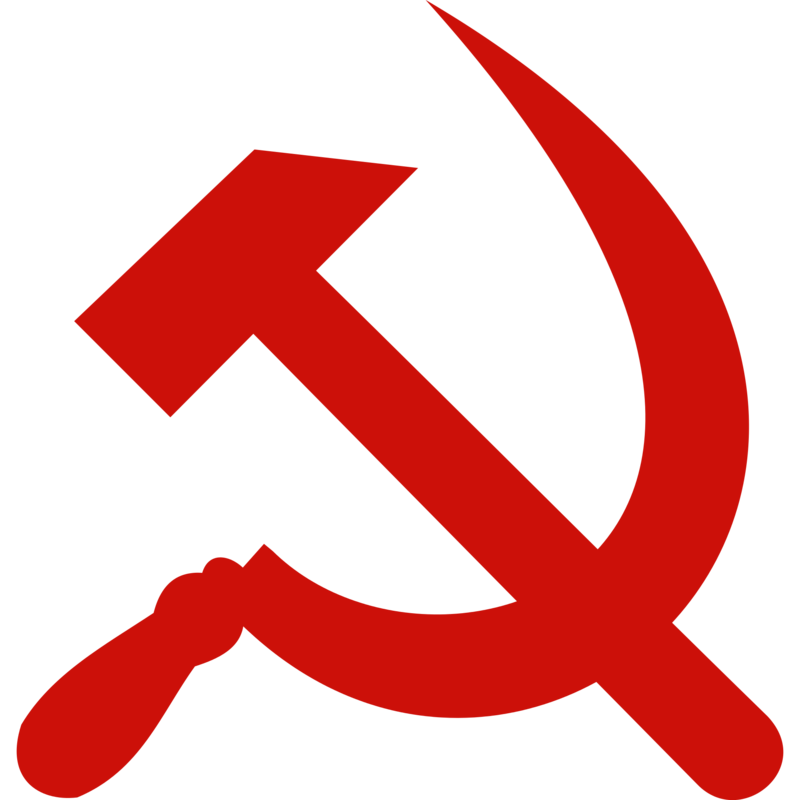 It spanned over 10,000 kilometres (6,200 mi) east to west across 11 time zones, and over 7,200 kilometres (4,500 mi) north to south. 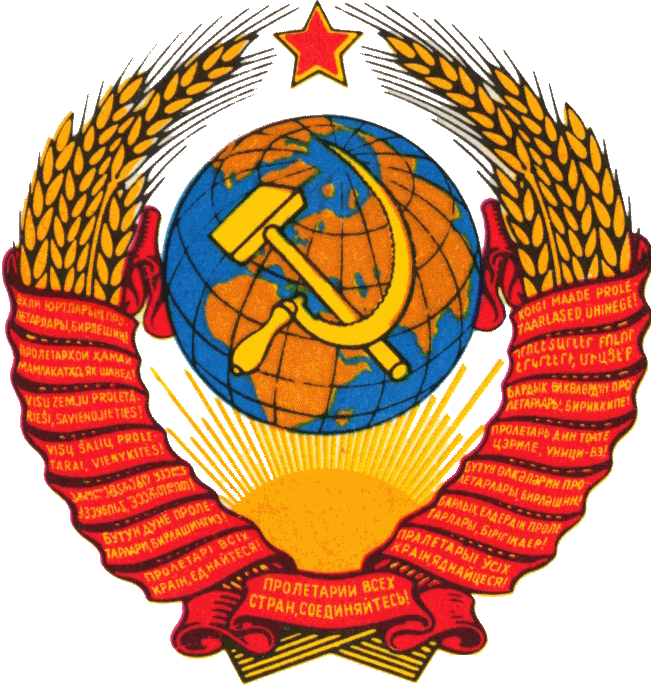 It had five climate zones: tundra, taiga, steppes, desert and mountains.